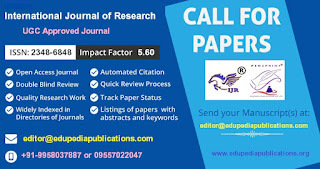 International Journal of Research (IJR) (ISSN: 2348-6848) is a brisk multidisciplinary educational research platform providing those individuals an ideal intricate opportunity to accomplish their desires who long for a refined betterment in their respective arenas. 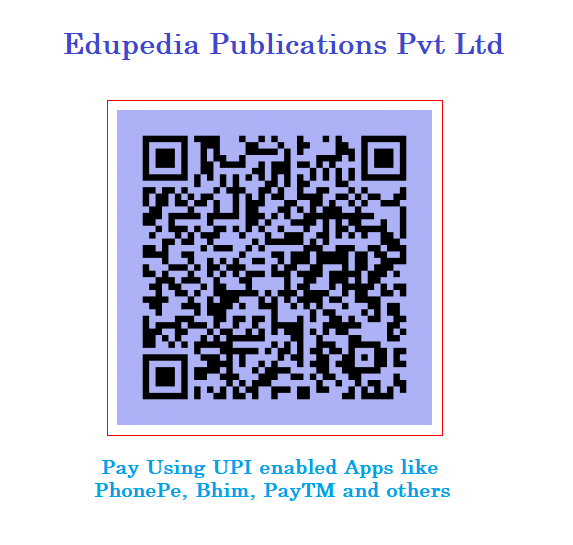 Designed to usher the sublimity around the globe we engage our noble efforts for the enlightenment of multidisciplinary issues contemplatively. 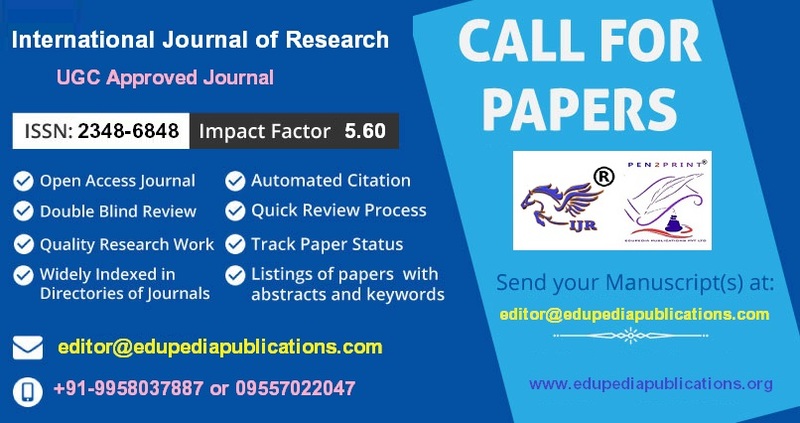 We bring forth this electronic journal monthly and promote the vivid research entries with precise and apt touches and by bridging the gulf between perception and the inception.Join us to sail beyond horizons or to ride beyond stars for bring off contouring destinies.